Doing Holiday Shopping? Enjoy Deals From WWAM-Owned Businesses | WWAM Bam! The holiday shopping season is upon us. If you’d like to patronize some WWAM-owned businesses while you’re purchasing gifts, have a look at these providers* and their special holiday deals, listed in reverse alphabetical order according to name. The vlogging duo behind the highly watchable Youtube channel also run a couple of businesses you might want to know about. 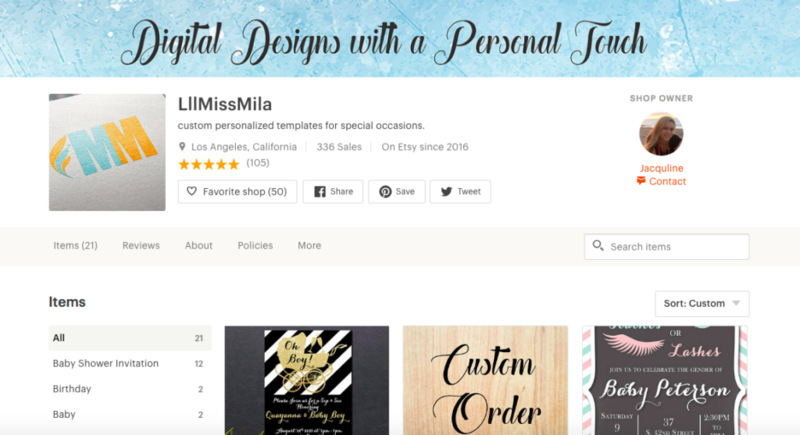 Lil’ Miss Mila, on Etsy, offers customized digital designs for special occasions (including your holiday parties), such as invitations, cards and more. Use the coupon code WWAMBAM25 during checkout for 25 percent off your next order from now until December 17. 2 Wongs Design Studio is your store to stock up on t-shirts, mugs and hats for anyone in your life who supports the AMWF community and interracial relationships. And if you should want anything custom-made, just contact the store and they’ll be happy to accommodate. 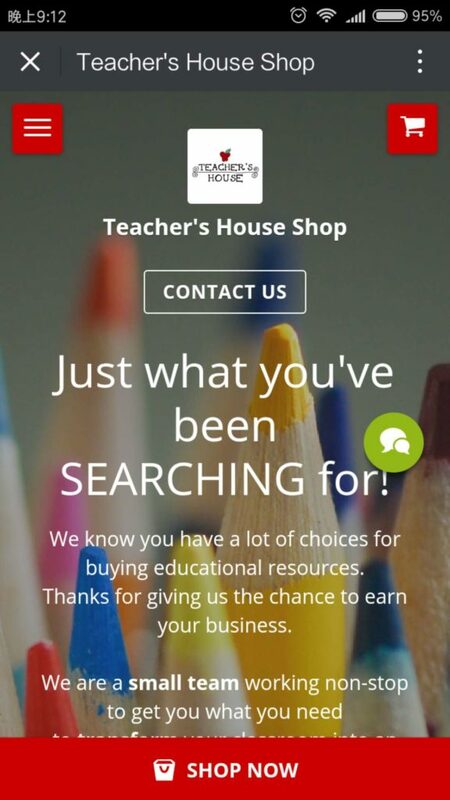 Brandy’s China-based WeChat store Teacher’s House Shop delivers a comprehensive selection of educational products tested and approved by Brandy herself, an experimental teacher with 10 years of experience. You can access the store through this website, or scan the QR code. 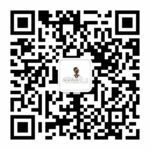 From now until May 2018, Brandy is offering free delivery on every order of 50 RMB or more at her WeChat store. NOTE: delivery limited only to people based in China. 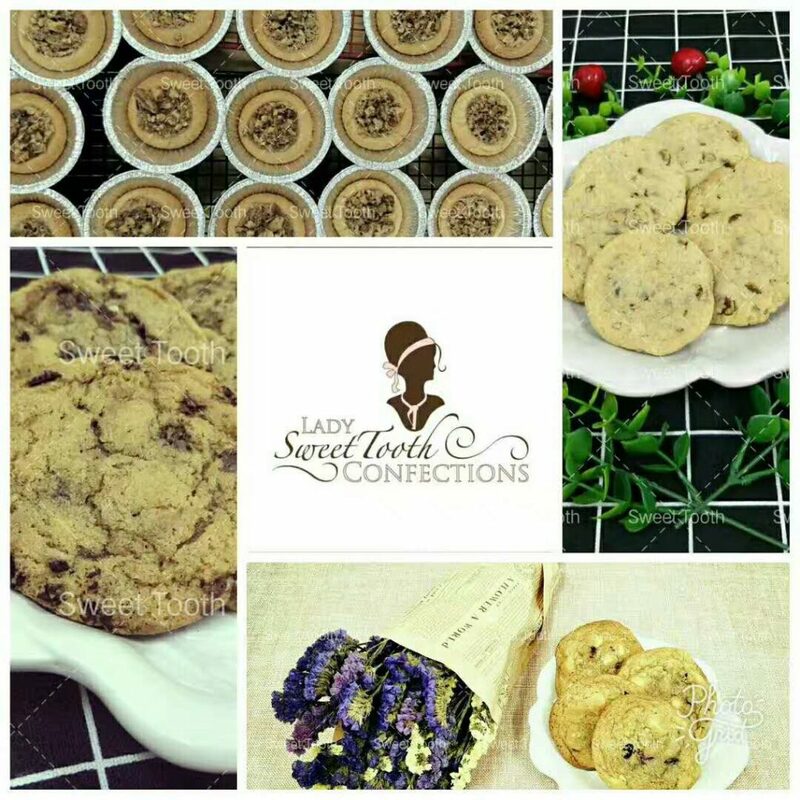 Lita’s China-based WeChat store Sweet Tooth Confections first gained a following through her special pie cookies (which have the goodness of a pie baked into a convenient cookie size). Since then, she has expanded to sell things like mixes for biscuits and cakes, and savory pot pies. She’s offering a 15 percent holiday special off orders placed between December 12 and December 18. 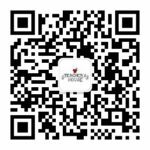 To order and learn about the full menu of items available, just add Lita on WeChat (ID: Chocolatasian) or scan the QR code. NOTE: delivery limited only to people based in China. 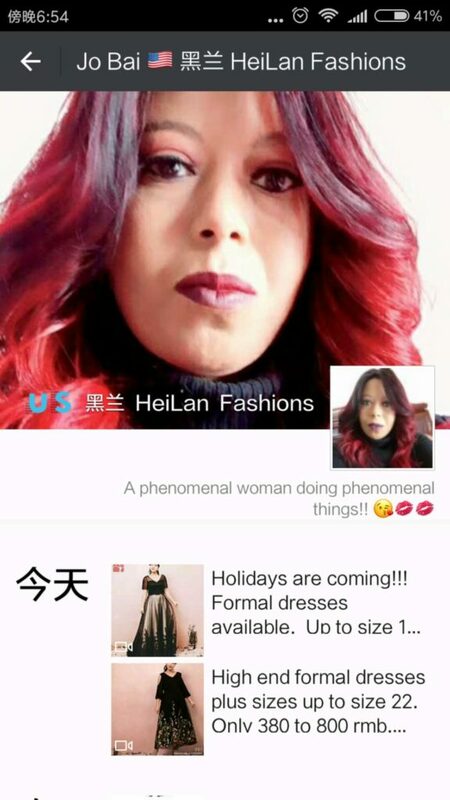 Blogger Jo Bai of Life Behind the Wall sells a variety of fashions — including clothing, shoes and wigs — through her shop Heilan Fashions on WeChat, and especially caters to more curvy and plus-sized women. She’s offering a special one day only sale— 10 percent off all orders today. You can shop now by adding Jo on WeChat (ID: yinglai69) or scanning to QR code, where you can also see the latest merchandise available in her store. Beijing WWAMs Astra and Jess are part of the team behind this line of all-natural skincare products for your face, body and hair. 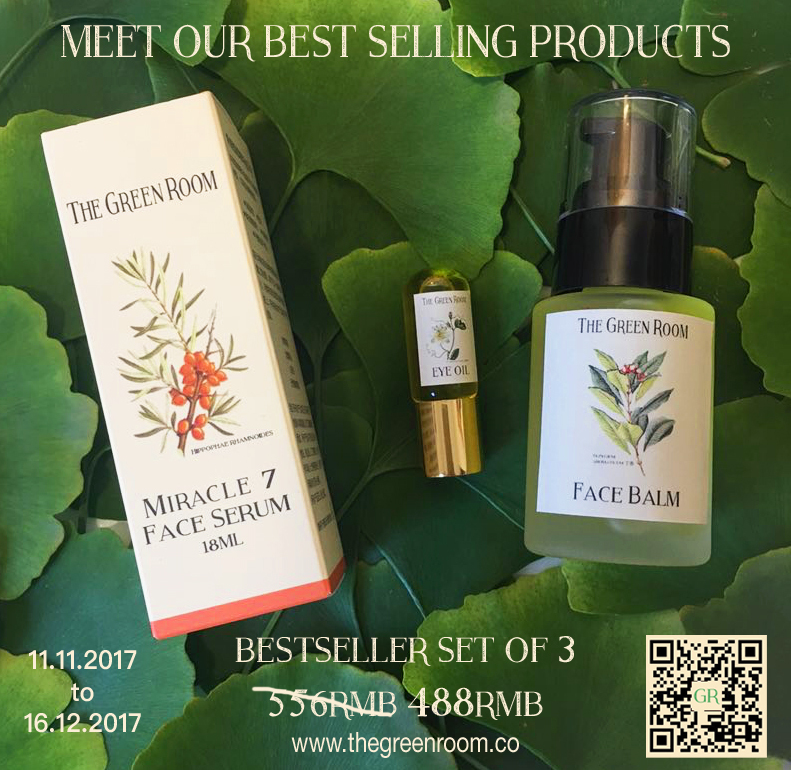 From now until December 16, they’re offering a special deal on their bestselling products — only 488RMB for a set of Miracle 7 face serum, eye oil, and face balm. 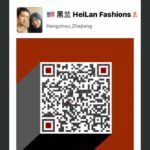 You can learn more about their products at their website and order through their WeChat store. NOTE: Delivery limited to China and Hong Kong. 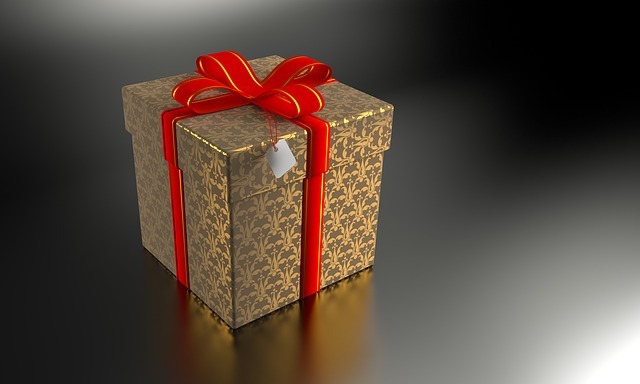 Do you know of any other WWAM-owned businesses we should know about this holiday season? Let us know in the comments! *Disclaimer: we’re providing these listings as a courtesy to our readers, who might want to patronize WWAM-owned businesses. A listing here does not necessarily constitute an endorsement by WWAM BAM. Should you experience any issues with any products please contact the vendors directly.